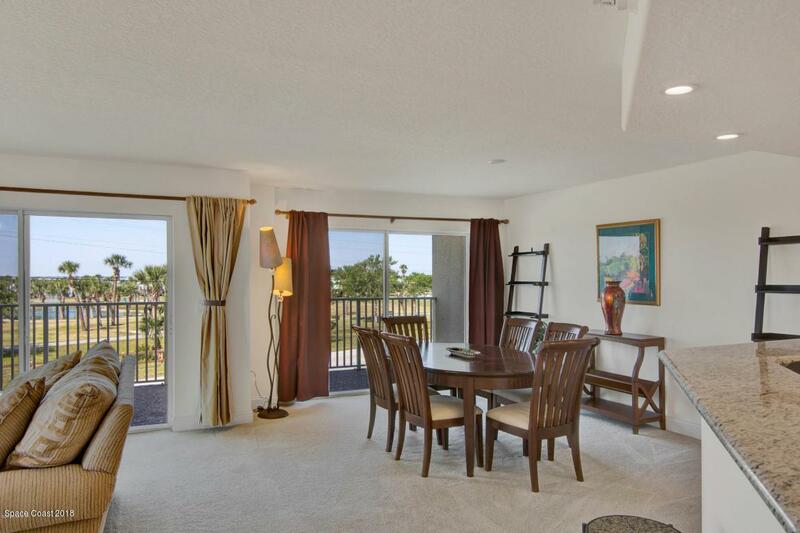 Excellent location near Port Canaveral and Beachline (to OIA and theme parks) and Jetty Park. 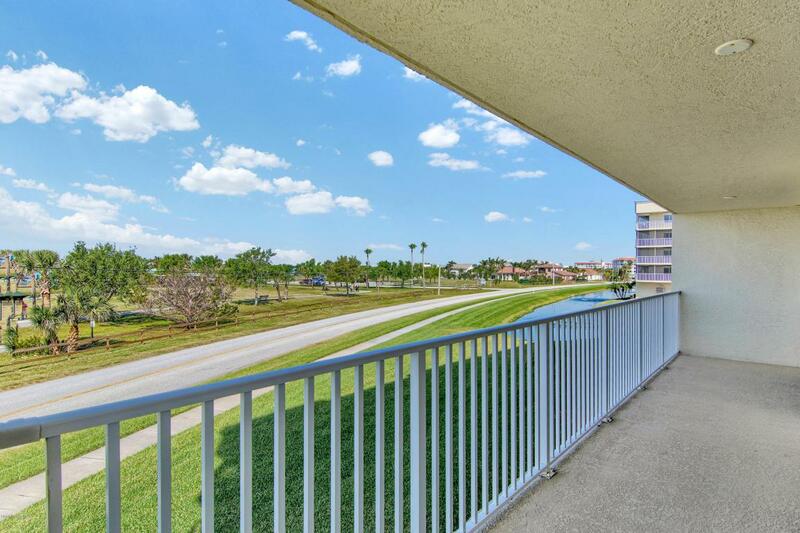 Spacious, rarely used CORNER UNIT with wrap-around balcony, giving lots of light and view. 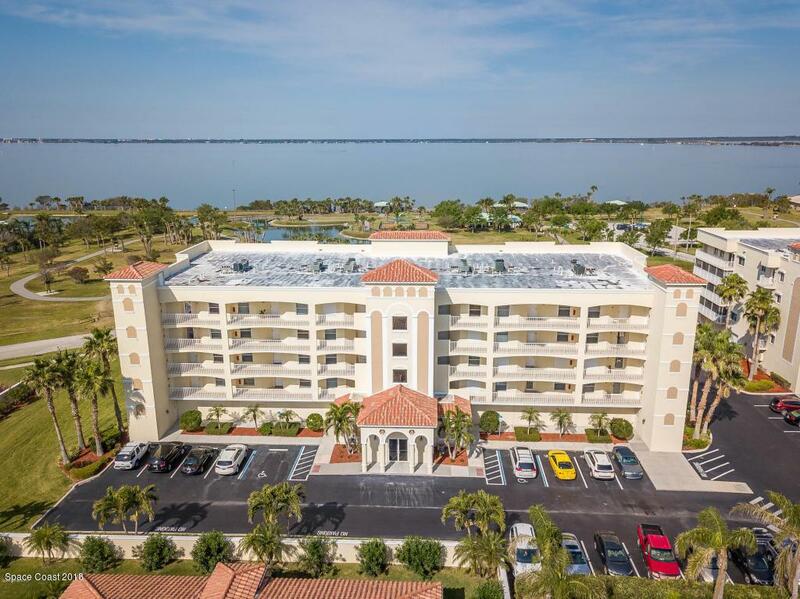 Overlooks Manatee Park and Banana River offering fishing, kayaking (kayaks included with unit!) Unit is in perfect condition. Used only for a few vacations and kept like new. Hot water heater replaced with upgraded ''lifetime'' unit, a/c replaced, 2-year old refrigerator--all appliances like new. 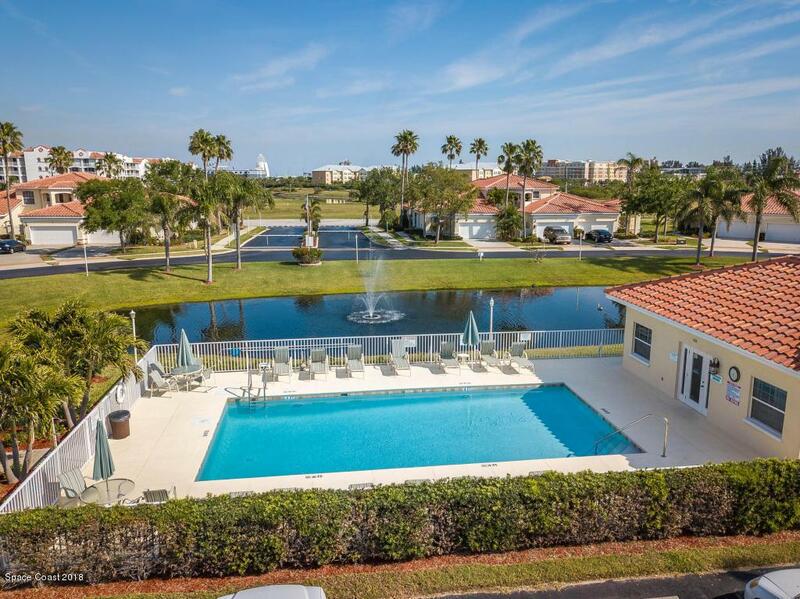 Bike to beach or enjoy the exercise/walking trails, playground. Breathtaking sunsets. Gated, perfectly groomed riverfront community offers convenience, quiet enjoyment and pride of ownership. Must see this beautiful corner unit to appreciate!